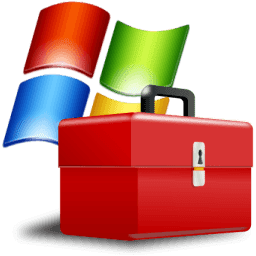 Tweaking.com Windows Repair 4.0.19 - Tweaking.com - Windows Repair is a tool designed help fix a large majority of known Windows problems including; registry errors, file permissions, issues with Internet Explorer, Windows Updates, Windows Firewall and more. Malware and poorly installed programs can modify your default settings resulting in your machine working badly - or worse. With Tweaking.com Windows Repair you can restore Windows original settings fixing many of these problems outright. With Tweaking.com Windows Repair you can restore Windows original settings fixing many of these problems outright. The repairs section has always been completely free for personal use. - Updated default registry and file permissions for Windows 10 as of May 17th 2018. - Minor bug fixes and code changes.